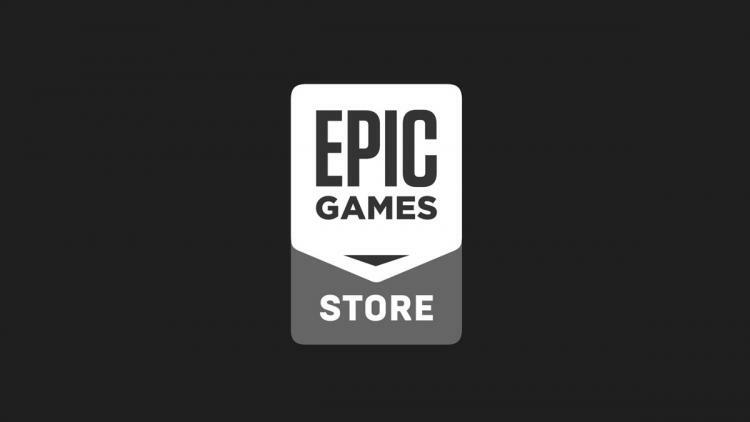 Epic Games, the jolly fellows behind the Unreal Engine and free-to-play battle royale behemoth Fortnite, yesterday announced the Epic Games Store. Yet another nascent competitor to Valve's Steam Store, it aims to tempt publishers through greater revenue share (up to 88%) and potentially a tighter curation policy. Only time will tell if Epic can be as successful in this arena as they have with Battle Royale, but for now software developers are ensuring that they're compatible with the new store. Such is the case this evening with AMD, who have released the Radeon Software Adrenalin Edition 18.12.1.1 Beta drivers. A brief glance at the release notes will let you know that this driver is near identical to last week's 18.12.1 driver; support for the Epic Games Store is the sole differentiating factor. If you're not planning on making use of said store in the near future, and have already updated to RSAE 18.12.1, you're probably safe skipping this particular update. As usual, this driver is compatible with 64-bit versions of Windows 7 and 10.